Texel Airshow postponed until July 30th, 2011. 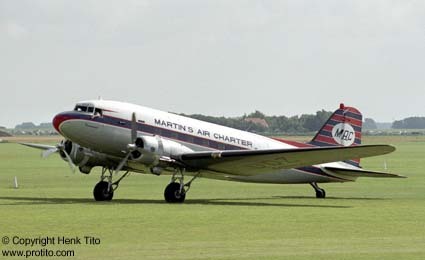 Texel Airshow is postponed until Saturday July 30th, 2011. You can require slottimes via SLOTTIMES. 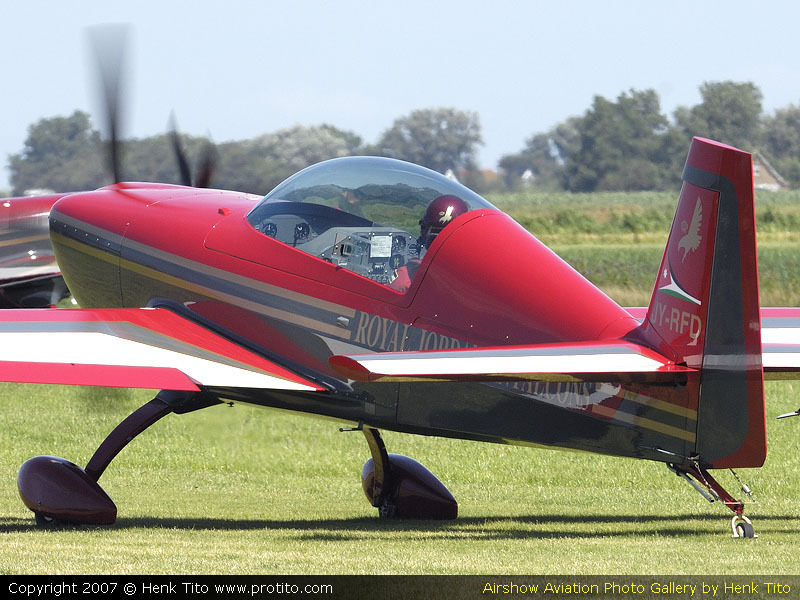 UPDATE: For the Inproject Texel Airshow photogallery, click here. The DVD with an impression of the Inproject Texel Airshow 2007 is now available. 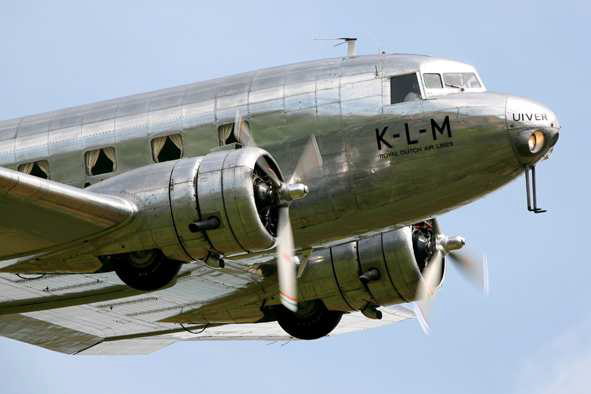 The DVD with an impression of the Inproject Texel Airshow 2007 is now available. You can order a DVD by sending an email with your details (name, address and email) to info@texelairport.nl Price: € 17,50 (excluded postage). Price: € 20,00 (included postage). 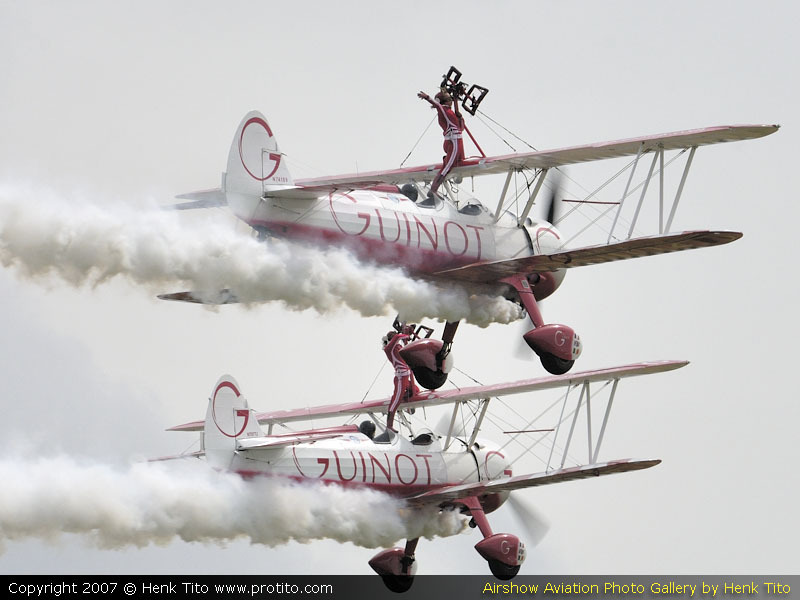 UPDATE: For all aircraft at the Inproject Texel Airshow 2007, click here.